Photo exhibitions are great opportunity to introduce photos to the public. 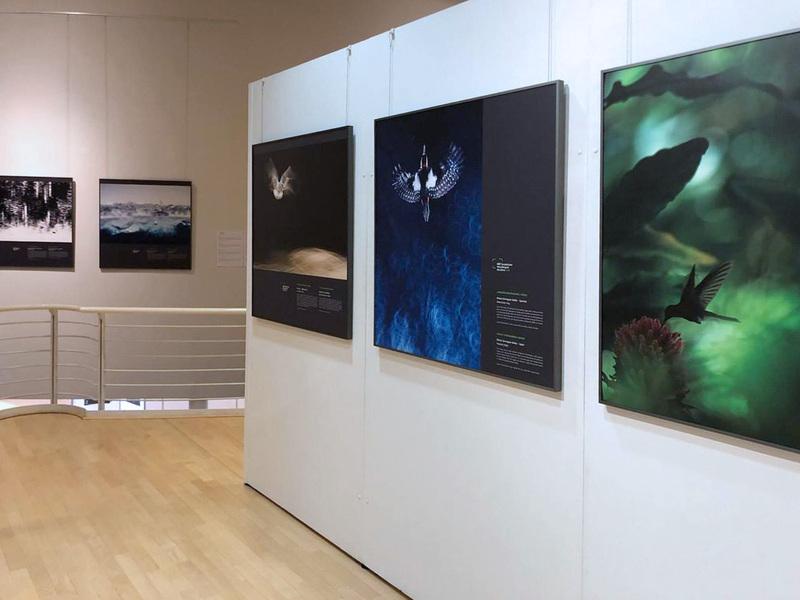 To date, I have arranged 15 exhibitions called "WINGS" where I presented moments from the life of birds, taken during a couple of expeditions to various countries. I am currently preparing a brand new exhibition with working title "SOULS OF BIRDS". 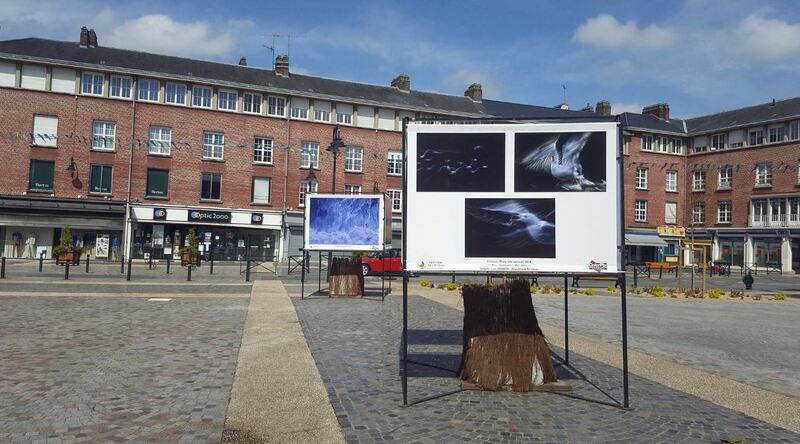 Photos which mainly vizualize the freedom of the birds will be selected for this particular exhibition. Some photos were also part of national and international photo conpetition exhibitions.